In an age when our written words are more publicly available than ever, thanks to blogging, social networking, self-published e-books and internet message boards, Marcel Theroux’s Strange Bodies presents us with a prospect that seems even more sinister than it otherwise might: the notion that our personalities, our consciousness, our very being, could be reproduced solely from our written output. 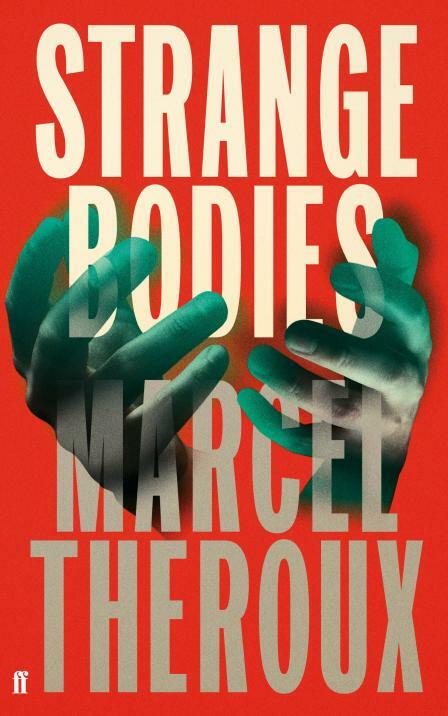 Told through a combination of written forms including a psychiatrist’s case notes and the memoir of one of her patients, Strange Bodies explores some expansive themes, including identity, our thirst for immortality, scientific ethics and what really makes us the people we are. Like Theroux’s dystopian novel Far North, which I've also reviewed, Strange Bodies has many of the trappings of science-fiction, but this is almost incidental – genre-wise, this is literary fiction more akin to, say, Kazuo Ishiguro’s Never Let Me Go or the speculative works of Margaret Atwood than full-on sci-fi. The plot has all the drive and thrust of a thriller, with Nicholas Slopen, an academic whose specialism is the life and work of Samuel Johnson, finding himself pulled into a dangerous scientific conspiracy growing from a seed planted in the former Soviet Union, but Strange Bodies is much more than that. It’s also a thought-provoking novel about language and how it shapes our identities and relationships. Nicholas is a convincingly inept hero with numerous faults, although his growing awareness of them and his increasingly heightened understanding as the story unfolds mean it’s impossible for the reader not to sympathise with him, often deeply, and his relationship with Jack, an outwardly brutish savant with a seemingly unique talent, is perhaps one of the most touching elements of the book. Theroux also paints a vivid and plausible picture of the fluctuating mental health of Nicholas, and others, throughout: sometimes the fear of madness (as Samuel Johnson himself knew only too well) is worse than madness itself. 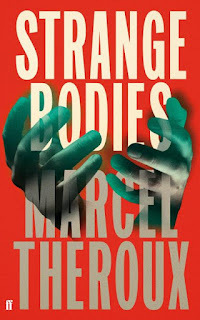 Weaving in numerous literary allusions and references, as well as elements of Frankenstein and age-old myths of doppelgangers and golems, Strange Bodies is an exceptionally well-executed novel, often sharply observant, in which the different themes interlock with the neat intricacy of meticulously-crafted clockwork.